ITHACA, N.Y., May 12, 2017 / GrammaTech Inc., a leading provider of software assurance tools and cyber-security solutions, announces the immediate availability of the integration between CodeSonar and Wind River® Workbench. With this integration, software developers can annotate and resolve the software vulnerabilities that CodeSonar highlights without leaving the Wind River Workbench development environment, thereby significantly boosting productivity. 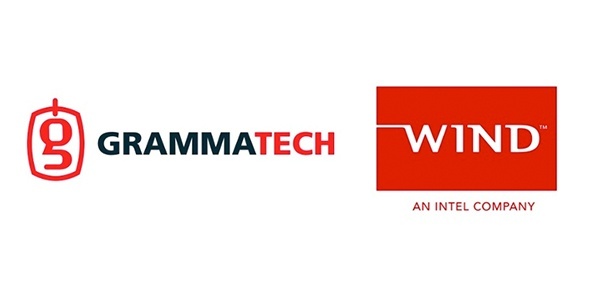 The Wind River Workbench integration is part of the GrammaTech CodeSonar Eclipse plug-in and is immediately available for all customers under a current software maintenance contract.